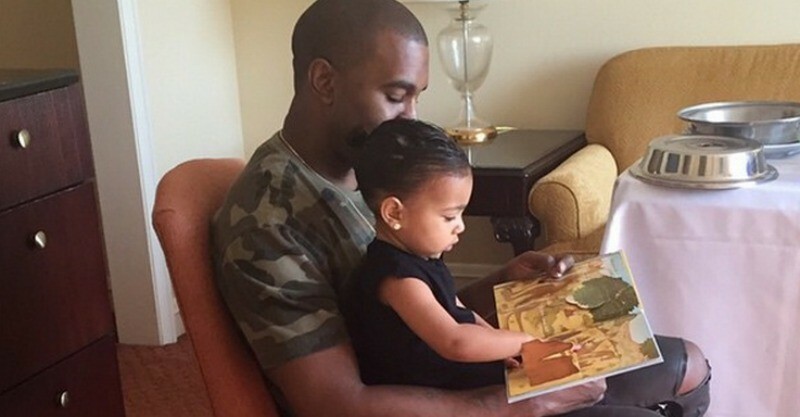 Kim Kardashian made the most of American Father’s Day, ending the day with a sweet Instagram image and special message to her husband, Kanye West (and to the world, of course) that reveals the gender of their second child. Hold on to your mobile phones. Baby West #2 is a boy. After announcing she is pregnant with her second baby three weeks ago, Kim made the big gender reveal just before the clock struck midnight and ended 21 June, which happens to be both the longest day of the year and Father’s Day in the United States. 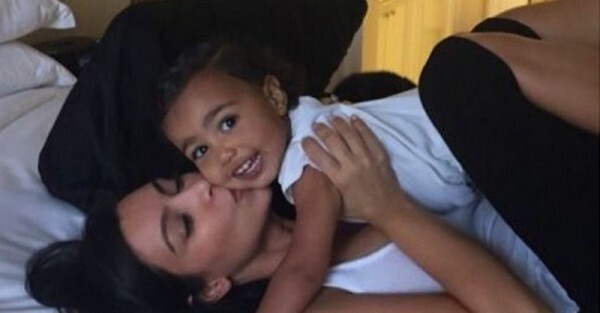 The celebrity mum spent the day with her husband and their two-year-old daughter, North while on tour. The post has already logged more than a million likes and received over 20,000 comments in just a few short hours. News travels fast. Baby Boy West is due to arrive in December. While Kim has squashed the rumours that she will name her son, South, the latest baby name experts are placing their bets on the name, Winter West. But we’re still going with Wild.